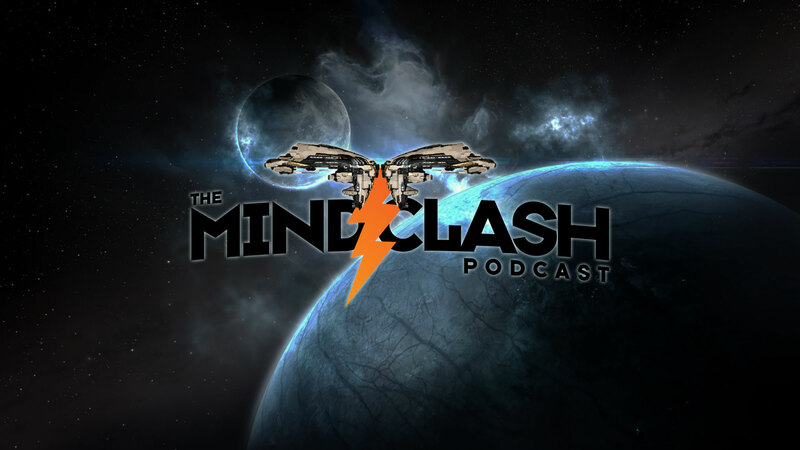 A man with a lot to say and some pretty strong opinions about the future of EVE Online, Sullen Decimus joins Kael for the third installment of CSM XIII candidate interviews. We discuss everything from understanding structure taxes and how overheating works to making planetary interactions more Alpha friendly. If you are still undecided on who you want to vote for to represent you on the Council of Stellar Management, take a listen to see if Sullen is the guy you want to be your voice to CCP.